Barra, Panzy Island, Linga Linga. Lunch and refreshments available. 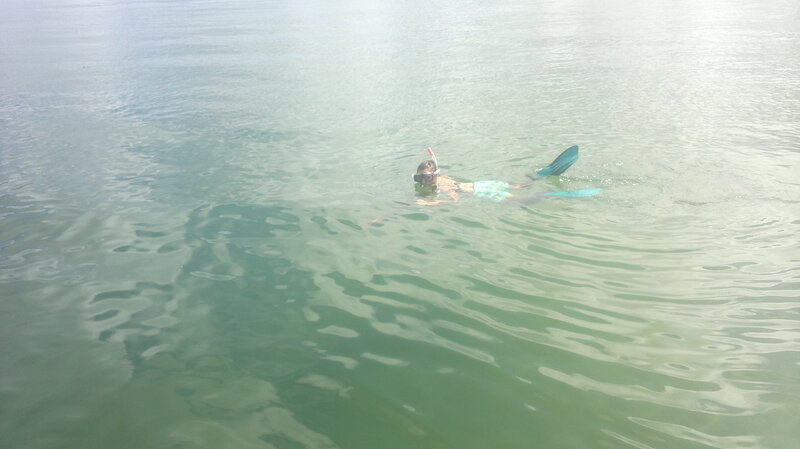 Snorkeling, fishing, cruising in the crystal clear, calm, and warm waters of the beautiful Inhambane Bay. Snorkeling the clear, calm, warm waters of the Inhambane Bay is compulsory on our trips…and you are guaranteed to see some underwater wild life…from dolphins to dugongs, panzies to seahorses, urchins to oysters…try catch your own blue crabs!? As you can tell, the whole show is tidal and weather dependent. So we need to plan well in advance. Contact Sean on umzimkulu@gmail.com for a chat about dates and logistics.